Firstly I’d just like to say thanks to Writer/Director, Erik Kristopher Myers for sending me a link to his Drama/Thriller film, “Roulette” released in 2012. Roulette is a drama based, thriller about three people from completely different walks of life who collide in an unexpected way. A group therapy session prompts a spontaneous game of Russian Roulette, each person with their own reason for wanting to die but none too willing to share. Dean Jensen (played by Mike Baldwin) had the world at his fingertips, engaged to the love of his life and pursuing a career work with his hands. A mysterious and debilitating disorder derails his life plans and sends him spiraling into depression. Richard Kessler (Will Haza) is stuck working a 9 to 5, dead-end office job and just got passed over for promotion. He’s married to Anna but constantly neglects her, choosing drunken nights at the bar with his philandering best friend, Tokaz (played by Troy Russell) over time with her. Then there’s Sunny Howard (Ali Lukowski), a deeply religious and repressed young woman, living with an overbearing father. The film also stars Michelle Murad, Taylor Hitaffer, Jan-David Soutar and Frank B. Moorman. 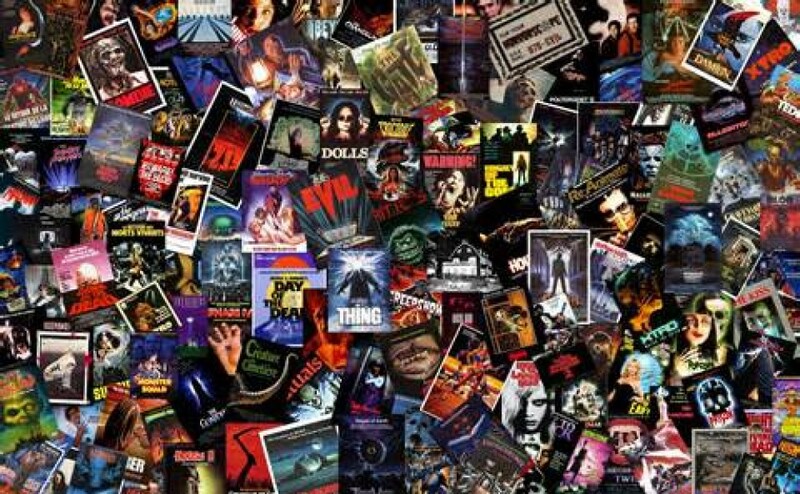 Myers core idea and the structure within it, correlates to something like Paul Haggis’s 2004 film, Crash (on a much lower budget of course). I enjoy stories that contain minimal characters or locations, yet still have the ability to cover interesting and universal themes. There’s some nice camera work throughout Erik’s film, most notably during the opening therapy scene. There’s some gentle zooming and nice panning around the group members, as well as some fluent movement during our trio’s time on-screen. The audio level is pretty clear and consistent, although I noticed what might have been some ADR (additional dialogue recording) on several occasions. Dan Schepleng was behind the music, which happened to be one of the best aspects on the creative front. There’s a range of smooth, relaxing piano backing several of the character driven interactions and then when the suspense and drama picks up, there’s an elevation in high pitch sounds and score, I dug it. I also enjoyed some of the mood lighting during the trio’s game of Russian Roulette, it had a rather film noir esq touch, although personally I would’ve gone with black and white footage to emphasize the undertone of that setting. I’m not sure on the budget of Roulette and given this is Erik’s debut film (documentary not included), most things in his power were quite well handled. The aforementioned technical stuff usually improves as people gain more experience and in the end, that’s not really the problem with Roulette. The reasons are two-fold, the casting/acting and the film’s pacing. I thought majority of the cast offered very little in terms of range, and in turn delivered disappointing performances. I don’t review a lot of Independent Drama, simply because it is such a difficult thing to get right. With good drama, you need good performances or it just doesn’t work, plain and simple. I couldn’t help noticing that this cast all seemed very young to be in a film covering themes like depression, alcoholism, disability and mental health issues. Now I’m not saying young people don’t suffer from these kinds of problems, it’s just these characters lives appear far more socially “normal” and advanced than young people of today. I know not everyone lives the life I do but I’m almost 30 years old, single, no kids, no crippling anxiety etc etc, I guess I just have trouble believing younger people’s lives are that bad and I feel like this might have been a better film with an older cast in these roles. There’s some immature dialogue scattered here and there that never really feels like something you’d say to a friend or a spouse. The film has its fair share of predictable moments, especially involving Ritchie. To his credit though, Erik saves face somewhat, with a couple of unique turns I never saw coming, so kudos. In spite of his efforts, you may find yourself losing some interest well before the final reveal comes. Momentum stifles, as does the suspense of the Russian Roulette situation. I think the run time should’ve been cut by 15-20 minutes, to help tighten things and keep the audience engaged. Sadly the big disappointment in Roulette is the women. As I said, Ali delivers a fine performance, shame I can’t say the same for any of the other actresses. I don’t know who the lady was that played the religious character outside the clinic, but it was a painfully forced sequence of clear line reading that probably should’ve been removed before final cut. Michelle Murad plays Zoe, the squeaky and irritating girl married to Dean and Taylor Hitaffer plays Anna, Ritchie’s partner. These two women play crucial roles in the direction the male character arc’s take, not to mention most of their scenes are pivotal to the climax of the film but they just don’t deliver. Emotionally they fail to hit the required beats and hence you can’t ever really buy the relationship dynamic. Roulette is one of those film’s that’s bogged down in middle road territory. 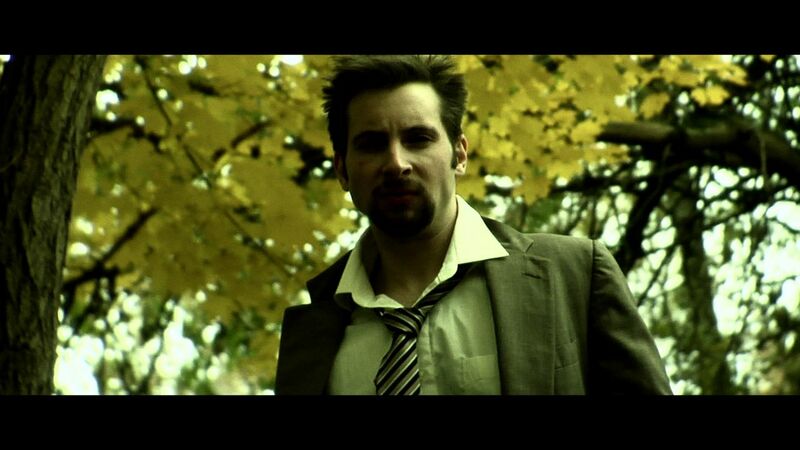 As a debut feature length film, with a limited budget, Erik shows a good understanding of a three act, story structure and definitely knows how to incorporate some cool twists. There’s still plenty to like about Roulette, such as the solid character introduction, clear audio levels and a nicely produced score. Some of the writing works well and I think based on this performance, Lukowski has a promising future in the business. I hope to see some improvements on the technical front in Myers next film, it’s simply just a matter of tidying up those finer points. Regrettably, I think a sizeable chunk of the cast in Roulette underwhelmed and in particular the women, making this a difficult movie to fully invest in. If you combine an overly long running time, with the lapse in suspense and some flat dramatic moments, you end up with just an average film. 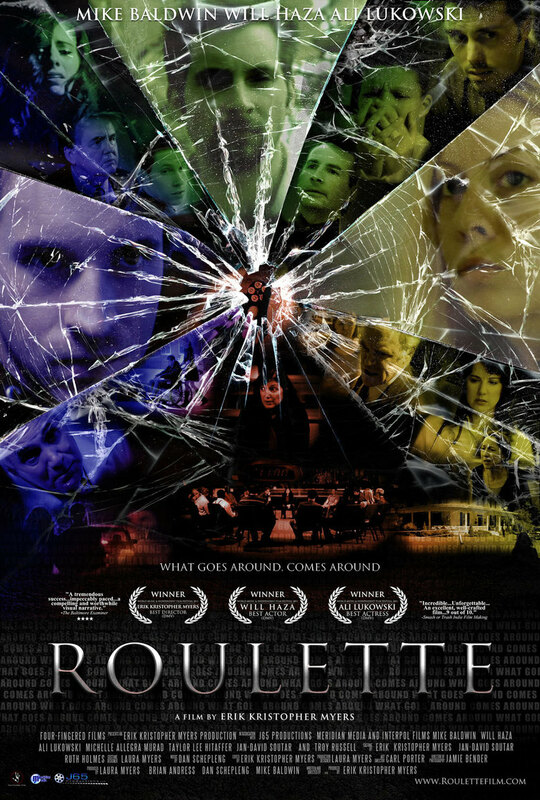 If you have a fondness for low-budget, indie drama’s then Roulette is worth a watch, otherwise wait for Myer’s next film.